This past week I have finished my audiobook Merciless (Review), I have also put down I'll Give You the Sun by Jandy Nelson ( not exactly a DNF but just a "for right now" type thing). Since putting down I`ll Give You the Sun I have started reading Attachments by Rainbow Rowell and am roughly 46% done with it. I`m also working on listening to Frostfire by Amanda Hocking. 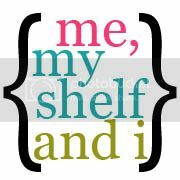 Besides updating you on what I`ve been reading this week I also want to show off two of the blogs that I really like. There are links to their website as well as to their FB/Twitter. Go check them out. 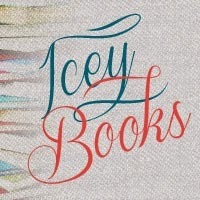 IceyBooks was founded in September of 2010 as a way to share our love for books. 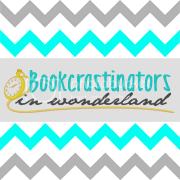 We review Young Adult, Middle Grade, and the occasional New Adult/Adult, host giveaways, chat with authors, and feature books, plain and simple. We post every day of the week, so there’s new content every 24 hours—or less! I love talking to Hafsah not only about books but about gaming as well. She has also published her own book called Unbreathable. (My Review) I can always count on her to speak her mind about a book. 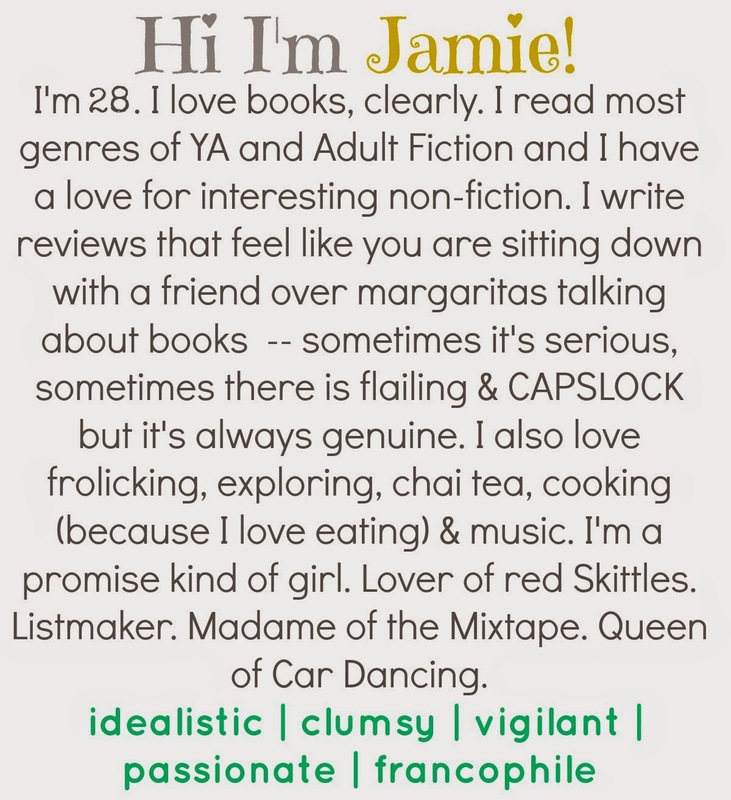 Jamie is fantastic, her updates at the end of the month with her playlists have given me so many more bands to listen to while reading. Both her and Hafsah are great at telling it like it is. I can count on them for book recommendations. What bloggers do follow and read their reviews? One of the things I am most looking forward to this year is BEA in May. I not only want to meet authors and see NYC, I also want to meet the bloggers that I have read so much about online and talked to. I think that in itself would be amazing.